BIO: John Werkmeister is here to assist friends and families along the front range of Colorado (www.sellstateteamwerk.com) and San Diego County, California (www.sellstateteamwerkca.com)! John has been in the industry for over 30 years. He has been honored many times by the Wall Street Journal for having one of the top 100 selling teams in the nation. Sales volume is closing in on a billion dollars of sales and has placed them in the top one percent nationwide of all agents! 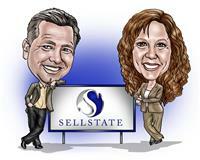 He would enjoy talking with you about your needs in real estate whether it is to buy or sell a home. He has a proven system to ensure exciting stress free transactions which includes our exclusive “Satisfaction Guarantee” program! He presently have brokerages serving the Colorado Front Range and San Diego (county) California! 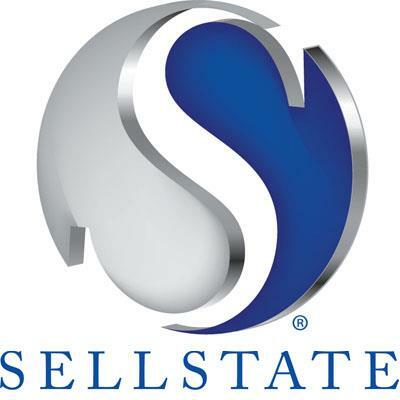 In addition he is the Colorado Regional Director for Sellstate expanding the national real estate franchise throughout the state of Colorado. If your dream is to become a real estate professional, he would love to show you how to get started and educate you on how to become a successful Sellstate real estate broker! Please give him a call or drop an e-mail.